Hillier Nurseries has announced the appointment of Adam Dunnett to its board of directors, effective from April 4, 2019. He will also continue in his role as amenity sales director. Mr Dunnett joined Hillier in 2018. 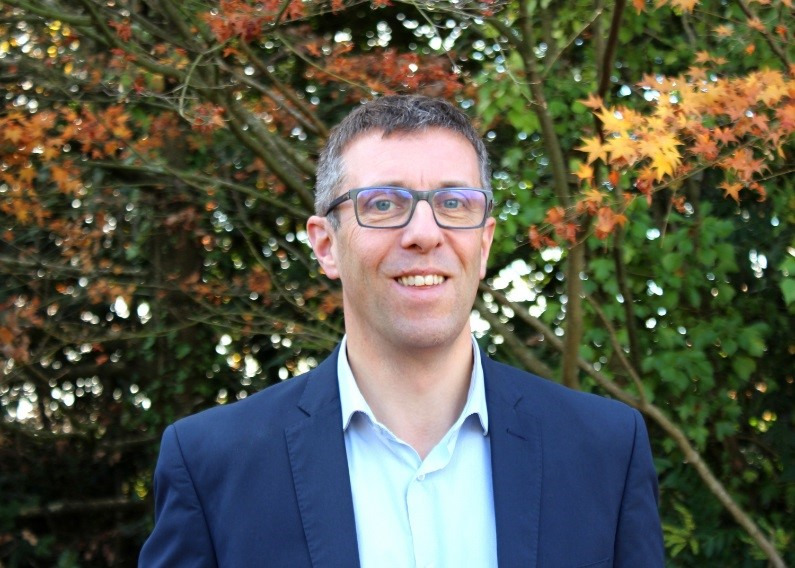 In his role as amenity sales director, he leads the sales team and helps drive tree sales across all key customer market sectors, promoting Hillier Trees as the leading supplier of high quality, UK grown semi-mature trees. Horticulture is a passion that runs in Mr Dunnett’s family — his father was managing director of Blakedown Nurseries for over 40 years. His own career started with an apprenticeship at the tree and shrub grower Ellis Brothers Nurseries then, after college, to Webbs Of Wychbold where he held a number of roles, culminating in running the wholesale division for more than 10 years. A move into retail followed, as plant buyer for both Blooms Garden Centres and then Wyevale Garden Centres. His last position before joining Hillier was with Wyevale Nurseries as its sales and marketing director.